A motorhome is a vehicle and a living accommodation. You can travel in style and bring the comfort of home along with you. 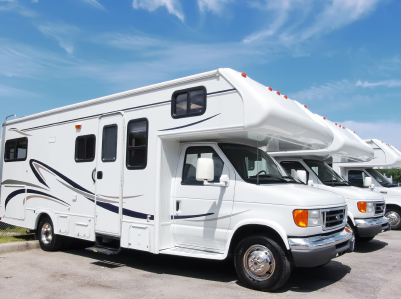 If you are driving a motorhome, you are required by law to have motorhome insurance. Before you decide to purchase your motorhome insurance, it is wise to learn what types of policies are available, and the features of each to make sure the cover suits your needs. Three types of policies are offered: third party, third party theft and fire, and comprehensive insurance. Each provides different levels of cover. Cover for travel overseas. If you plan to travel outside the UK, it is essential to purchase a policy that covers you for travelling overseas. Cover includes a 24 hour and 365 day helpline service. 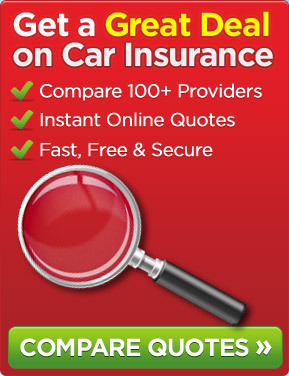 By searching online for insurance companies, may save you time and money. Ask for quotes and compare each company’s policy in order to select the right one providing suitable cover at an affordable premium. This comparison is also important in order to find out what is excluded in their policy. Some insurance companies will not offer cover if you use your motorhome as a place to live permanently. Insuring your motorhome is necessary to give you peace of mind, knowing that your policy will protect you and your motorhome during your travels.